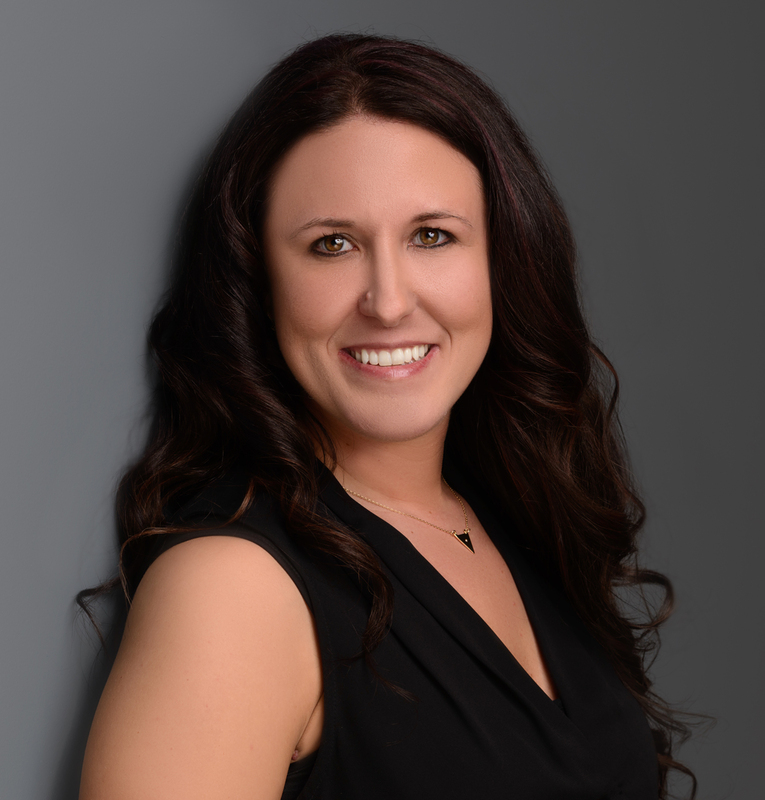 Kristin has been in the real estate industry for over 10 years, having closed many transaction as an escrow officer and as a loan closer for a local lender. She is hard working, committed and always available. 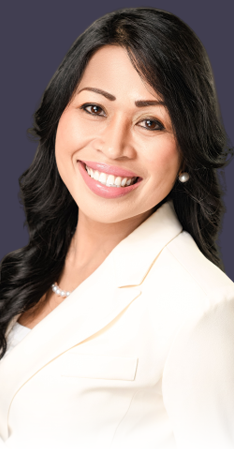 Her dedication, organizational skills and attention to detail will make any real estate transaction seamless. She understands the importance of communication with all parties through the entire process. Kristin has been a first time home buyer, seller, landlord and also built her home from the ground up with Spinell Homes. She is ready to help you through every step of your process to make the transaction simple and easy. In her off time she enjoys spending time with her boyfriend, their 2 kids and 2 dogs. She enjoys camping, hiking, fishing, boating and traveling inside and outside Alaska with her family. She is a lifelong Alaskan, who would love to help you find your forever home in the great state of Alaska.